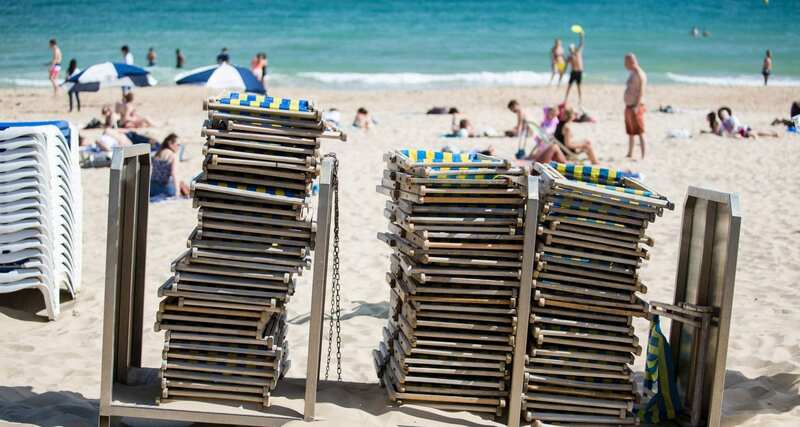 Bournemouth’s seven-mile stretch of sandy beach has been named the best in the UK by the TripAdvisor Travellers’ Choice Awards. You can read why here. The Jurassic Coast is one of the UK’s most outstanding coastlines; famous for the hundreds of fossils that wash up on its shores every year. You can even find your own on Chesil Beach or on Lyme Regis Fossil Beach. Around 15 minutes east of Bournemouth Pier, Boscombe Beach is fast becoming the surf hub of the Dorset coast. The waters around Boscombe Pier and Bournemouth Pier both provide some reliable surf, and when the seas are a little calmer, you can try stand-up paddle boarding. You can also go kite surfing on the Sandbanks peninsula, off Sandbanks Road in Poole. 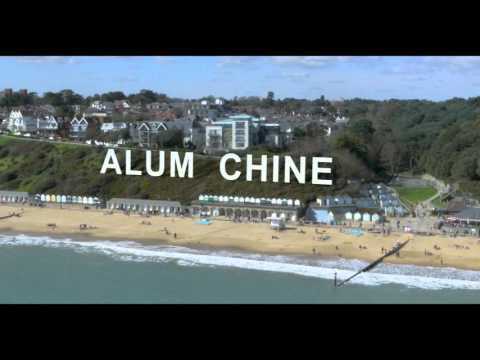 To the west of Bournemouth Beach, Alum Chine is quieter on sunny days and you can barbecue here, and on nearby Durley Chine, after 6pm. Dorset is also home to the stone arch of Durdle Door in Lulworth Cove, the UK’s only natural UNESCO World Heritage Site. To the west you’ll find the Enid Blyton landscapes of Poole Harbour, Brownsea Island and Corfe Castle. Not far beyond the pier lies one of Bournemouth’s hidden highlights: Hengistbury Head. This expanse of headland has pretty heathland and freshwater wetland, and spectacular views westward along the coast. You can take the Sandbanks Ferry over to Studland Bay, a beautiful National Trust gem, and Swanage, where you can hire kayaks or pedalos to get out on the water.